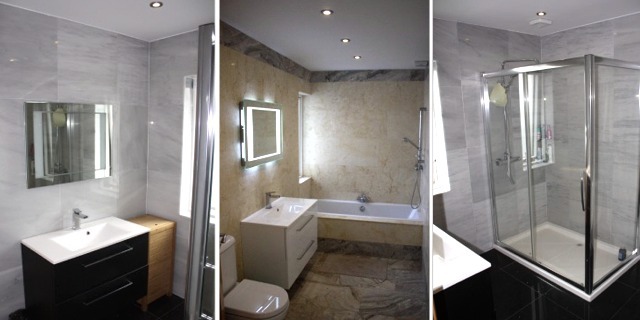 If your looking to change your bathroom to make it more modern. If you’ve had problems with leaks in your house due to badly sealed showers or baths or if your looking to put a new bathroom ensuite in another room in your house, we can help you. Sealing and Tanking new or existing Bathrooms/showers.